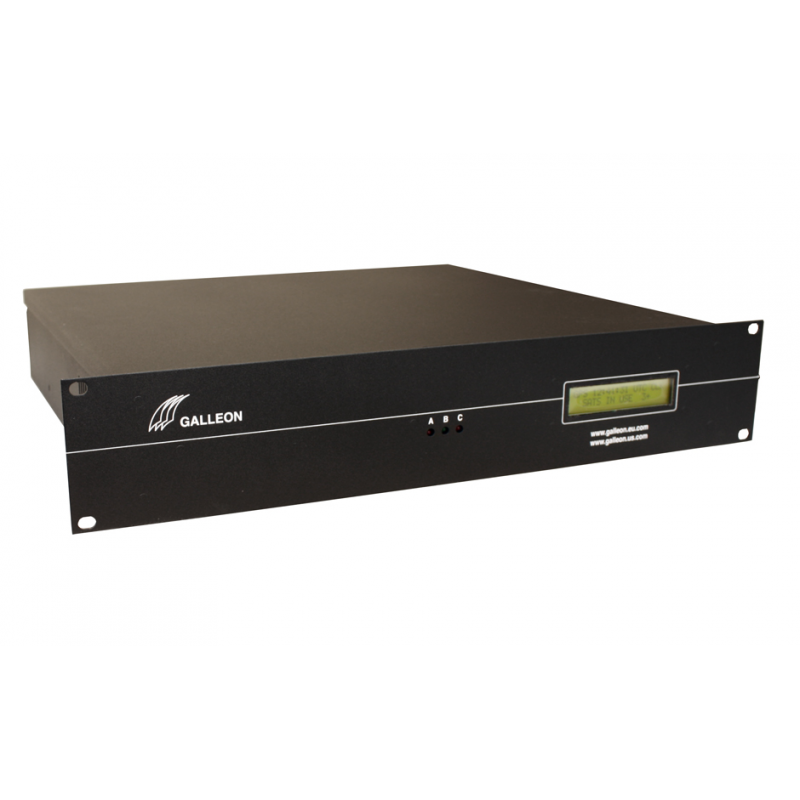 Rack-mount GPS clock, antenna and NTP server software to convert an existing Windows (XP, 7, 10, 2008, 2012, 2016) PC to a reliable stratum 1 time server. 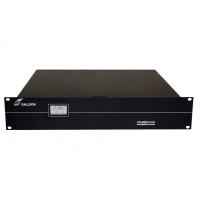 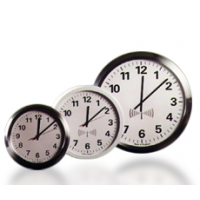 Contact Galleon Systems for more information about SNTP server UK accurate time. 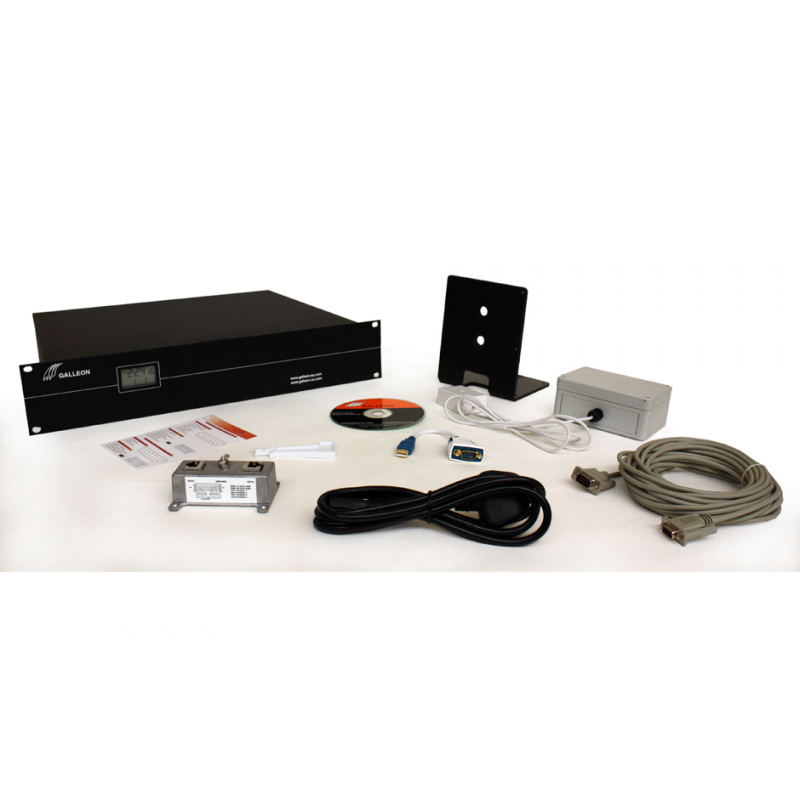 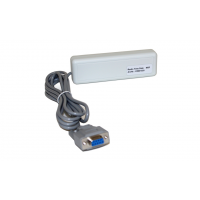 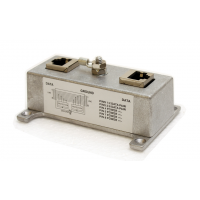 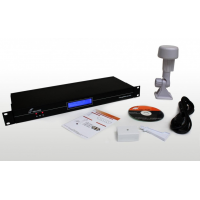 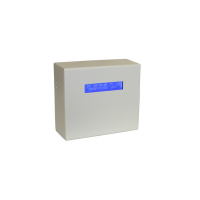 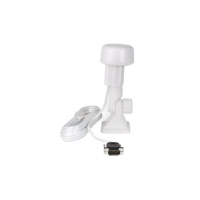 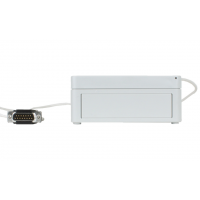 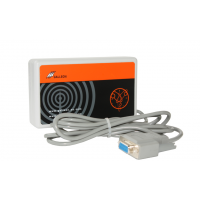 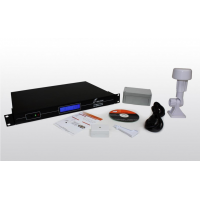 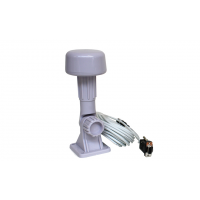 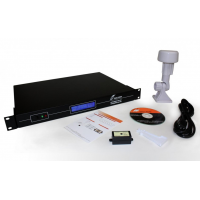 The TS-900-GPS network time server solution consists of a GPS clock, GPS antenna and TimeSync software. 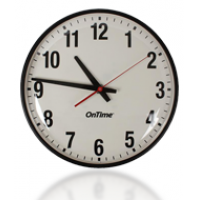 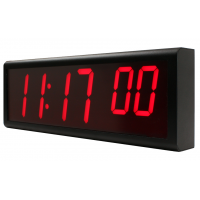 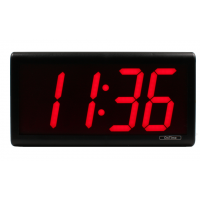 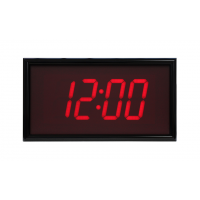 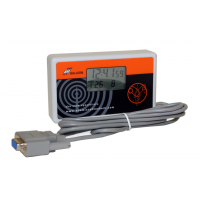 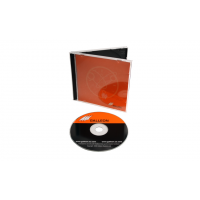 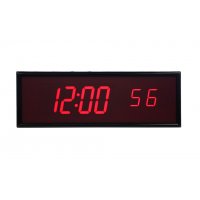 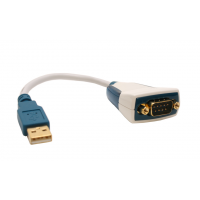 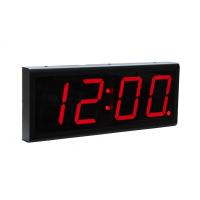 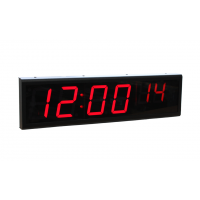 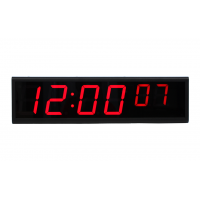 The GPS clock is attached to a windows PC and the supplied TimeSync software once installed configures the machine as a stratum 1 NTP time server. 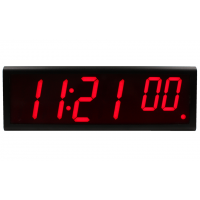 A two-line display on the TS-900 unit shows run-time information for the GPS subsystem and UTC time. 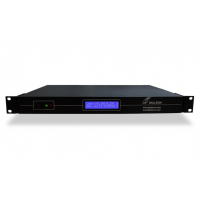 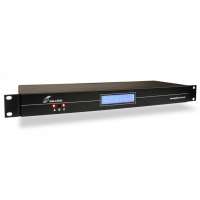 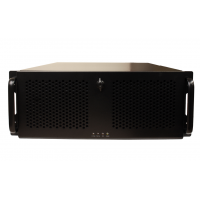 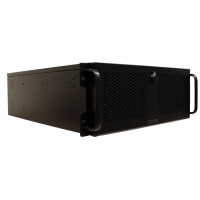 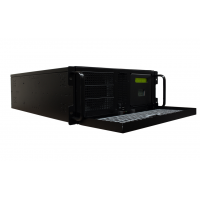 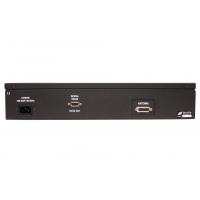 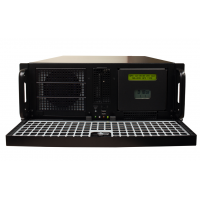 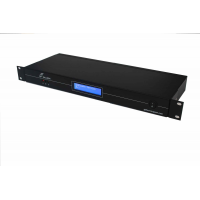 Sitting safely behind your company firewall the TS-900 provides an elegant network timing solution allowing a Windows server or a domain controller to supply accurate, secure UTC time to any other machine or digital clock on your network. 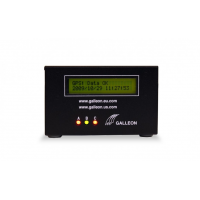 Use the form below to contact Galleon to request more information.